Call store for further details. Monthly cooking demonstrations with Mary Spencer of Taste: A Cook’s Place. All demonstrations are pre-paid registration only. Call the store or stop in to sign up. Limited seating available. 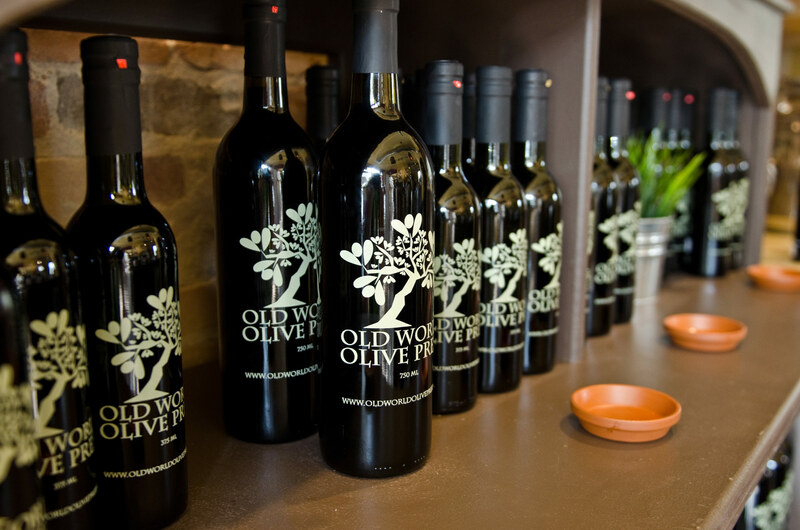 Did you know Old World Olive Co hosts private parties! Great for showers, ladies night, after hour’s event, team building and more! Call your nearest store for details.